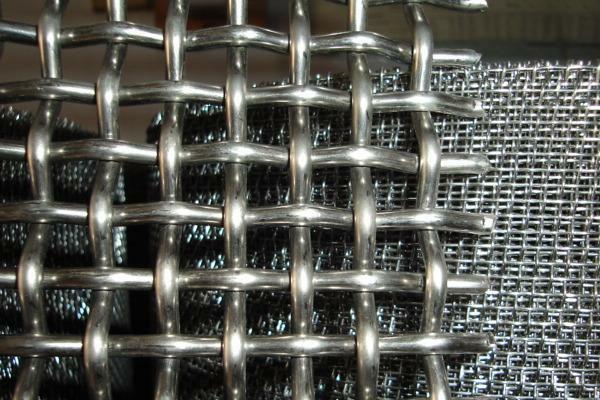 Metal mesh can be divided into: stainless steel mesh, stainless steel dense network type seats, stainless steel Crimped Wire Mesh and so on all kings of mesh stainless steel side eye network widely used in solid material screening, screening, filtering liquid. Related to many industries, such as chemical industry, food and flavoring industry, mining industry, pharmaceutical, paper making, metal powder production, fertilizer industry. So dense mat type net stainless steel wire mesh for gas, liquid filtration and other media separation, widely used in precision pressure filter, fuel filter, vacuum filter etc. industries. 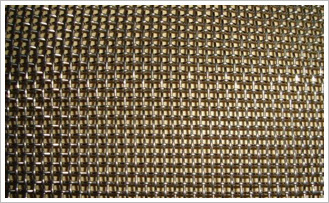 Looking for ideal Woven Micron Stainless Mesh Manufacturer & supplier ? We have a wide selection at great prices to help you get creative. All the Stainless Wire Mesh are quality guaranteed. We are China Origin Factory of 304 Stainless Steel Wire Mesh. If you have any question, please feel free to contact us.